40 on Burg is no ordinary hotel. Housed in a charming, six-storey, 1930s Art Deco building, we are conveniently located in the lively heart of where it all happens, just steps away from Greenmarket Square. Staying with us means you don’t have to walk blocks to find a restaurant or café, place of interest, or public transport. 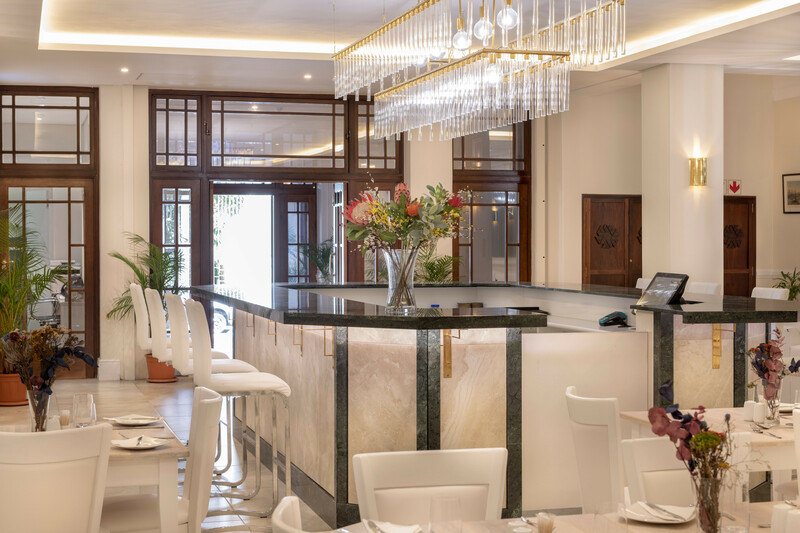 After a busy day of back-to-back meetings or adventure-filled exploration, head to the hotel bar for a cocktail prepared by our in-house mixologist or to the quietude of your room to escape from it all. 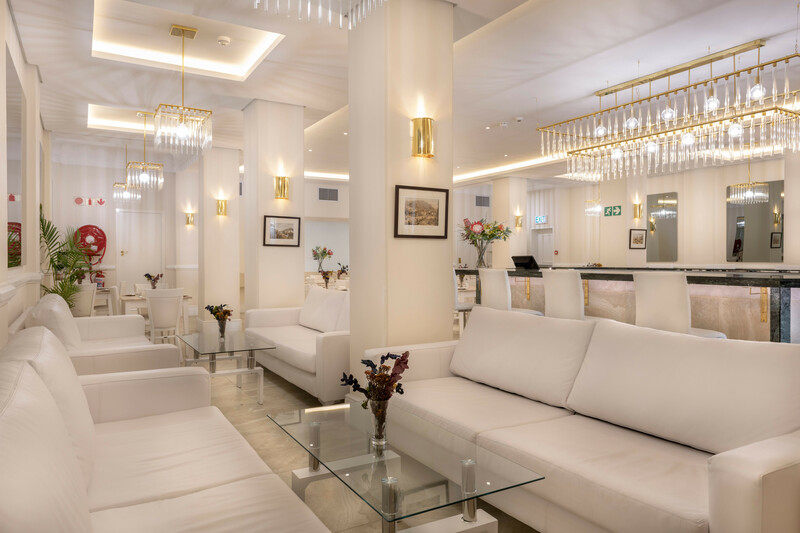 More than just comfortable rooms and delicious aperitifs though, we focus on providing the personal, impeccable service associated with old-world hospitality complete with all the necessary modern conveniences. 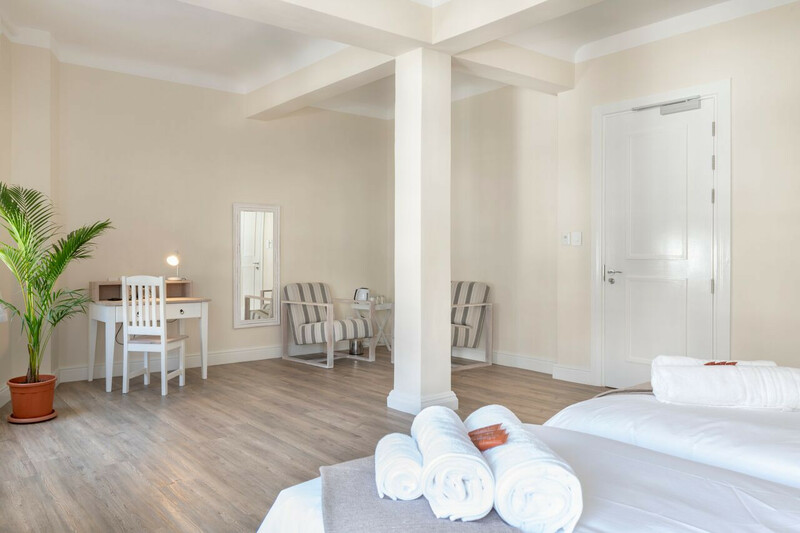 Our warm and friendly, locally procured and experienced team are on hand to ensure you feel super-comfortable, well cared for, and completely at home during your stay with us. Whatever you need, simply ask. Have made other arrangement for Day Zero.